FingerTec Newsletter Vol: 02 Year: 2016 | Welcome to the Red Fire Monkey Year! Welcome to the Red Fire Monkey Year! 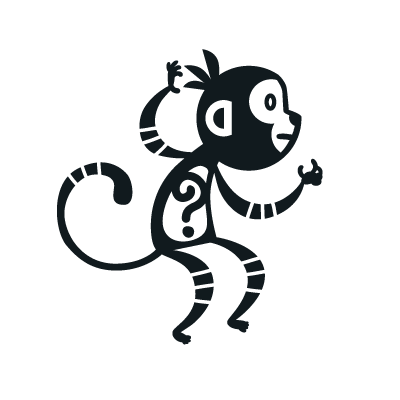 Monkey is a smart, naughty, wily and vigilant animal! 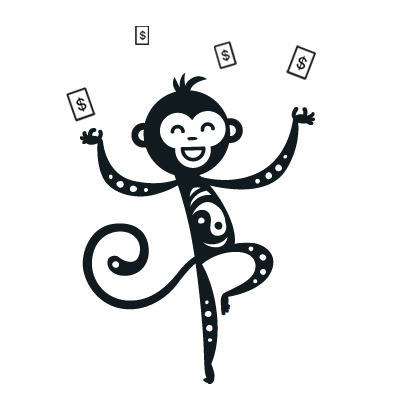 Be careful when making money investment this year, if you want to have good return, then you need to outsmart the Monkey. Think twice before you leap when making changes for your finance, career, business relationship and people relationship. 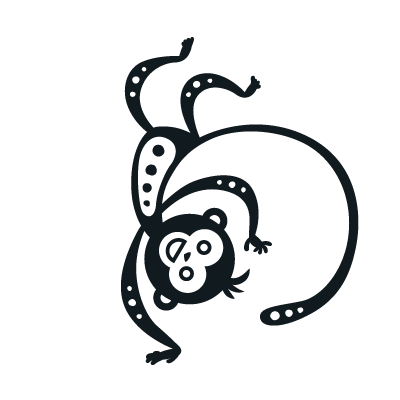 Enter the Monkey Year with great energy, determination but exercise some cautions when making decisions. TimeTec wishes everyone a Happy Chinese New Year filled with prosperity and happiness!